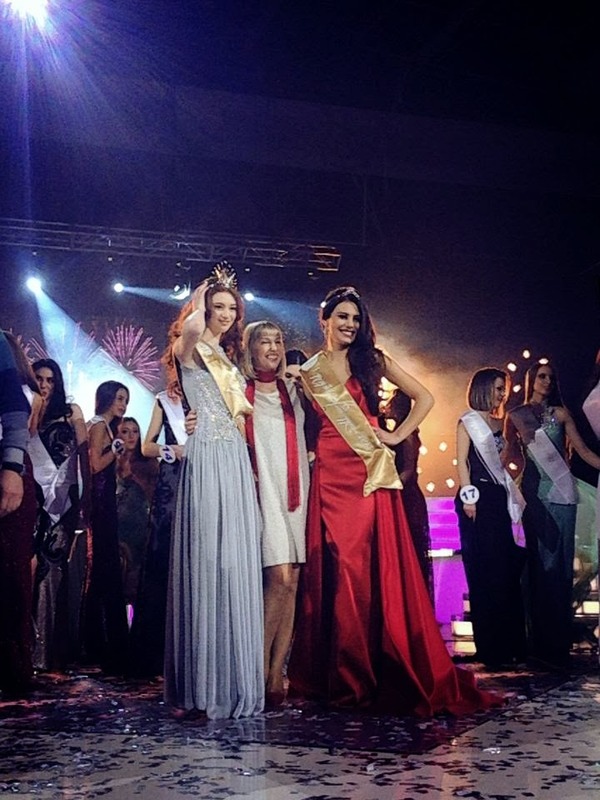 20 year old Anna Zubashvili was crowned Miss Georgia 2014 (მის საქართველო 2014) at the Pavilion in Tbilisi on February 9. Standing 1.77m tall, Anna will represent Georgia in Miss World 2014 and/or Miss Universe 2014 in Fortaleza, Brazil. 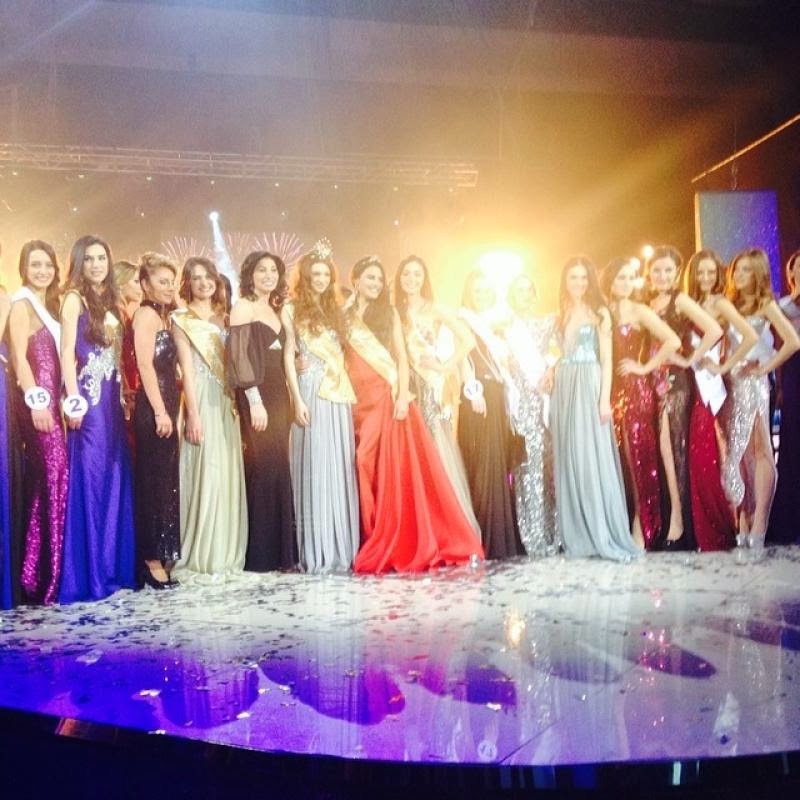 Elene Gamkrelidze was the first runner-up and Tika Jabanashvili was the second runner-up.